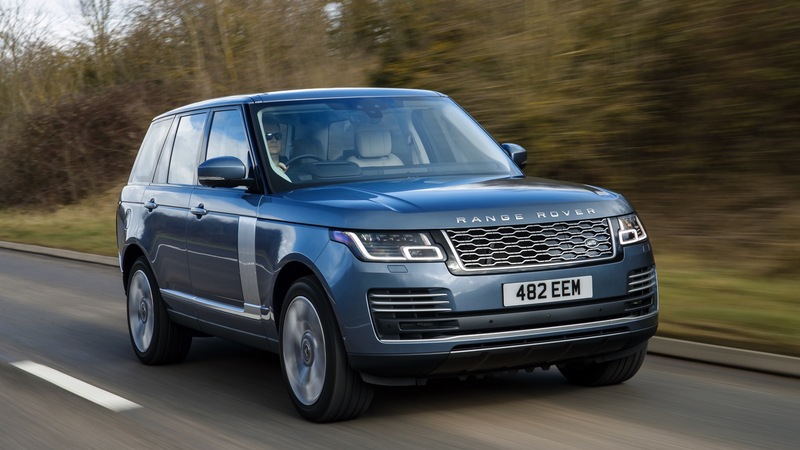 Range Rover P400e is the first of two plug-in hybrids produced by the British automotive company Jaguar Land Rover. This off-road PHEV has Land Rover’s iconic design and accelerates from 0-100 km/h in 6.7 seconds with its instant torque. The Range Rover P400e can be fully charged for €2.50. This price is based on the average European price of €0.20 per kWh for charging at home (energy prices differ per country and provider). Learn more about EV costs and public charging tariffs.